The governor of Homabay has had the last laugh as the supreme court upheld his election this evening. The judgement read by Justice Prof. Jackton Boma Ojwang pushed Oyugi Magwanga back into political darkness. 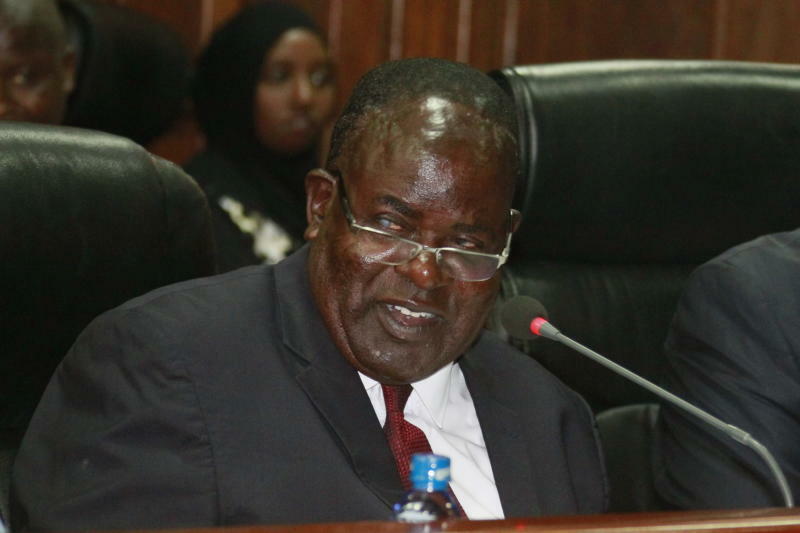 Oyugi Magwanga had gone to the high court and the court of appeal and when he won Cyprian Awiti sought the interpretation of the highest court in the land. The ruling settles the dust in Homabay county where the rival camps have been politicking throughout the court process.